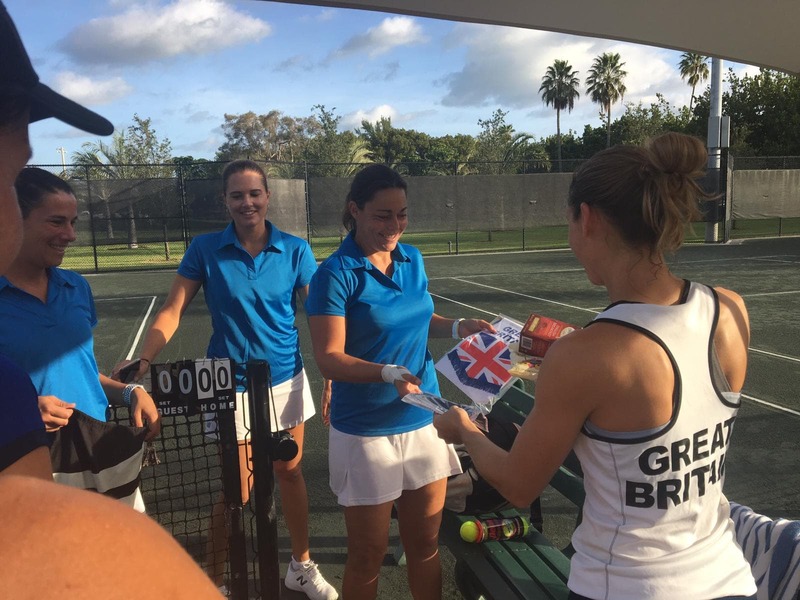 Welcome back to our very own Debbie Hale who represented GB in the team and individual events at the 2018 ITF World Tennis Championships held in Miami last month. 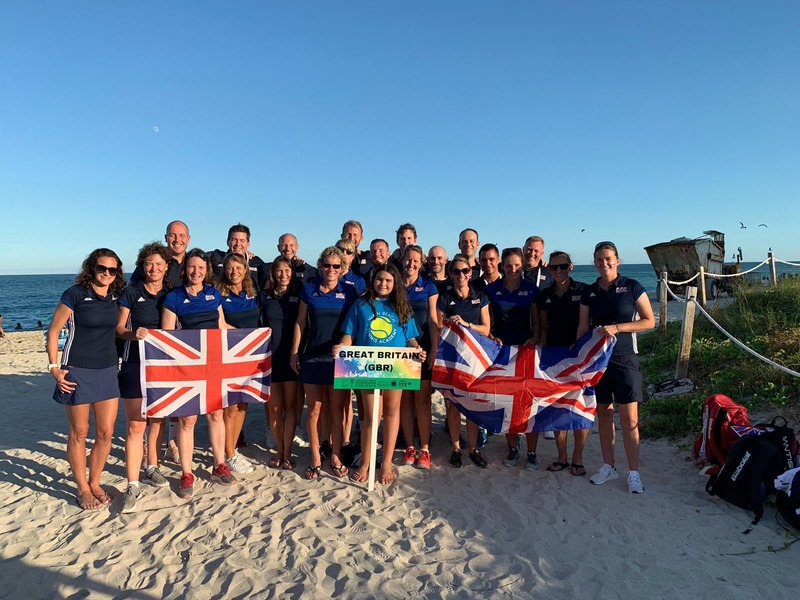 Team GB events were up first and saw them defeat Argentina (3-0), Australia (3-0), Paraguay (3-0), and lose narrowly to Canada (1-2) and the number two seeds France (1-2). 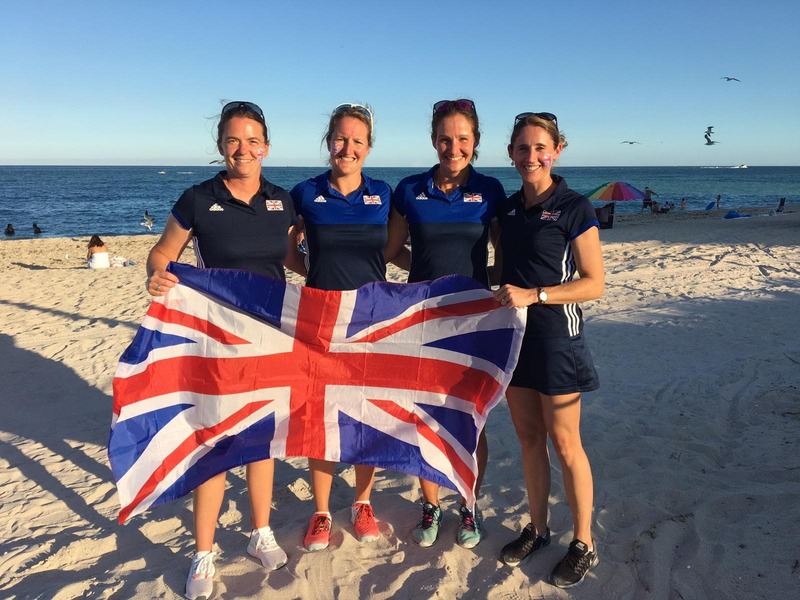 They finished seventh overall and also watched the 45s Team collect their silver award so a great week for the Brits! 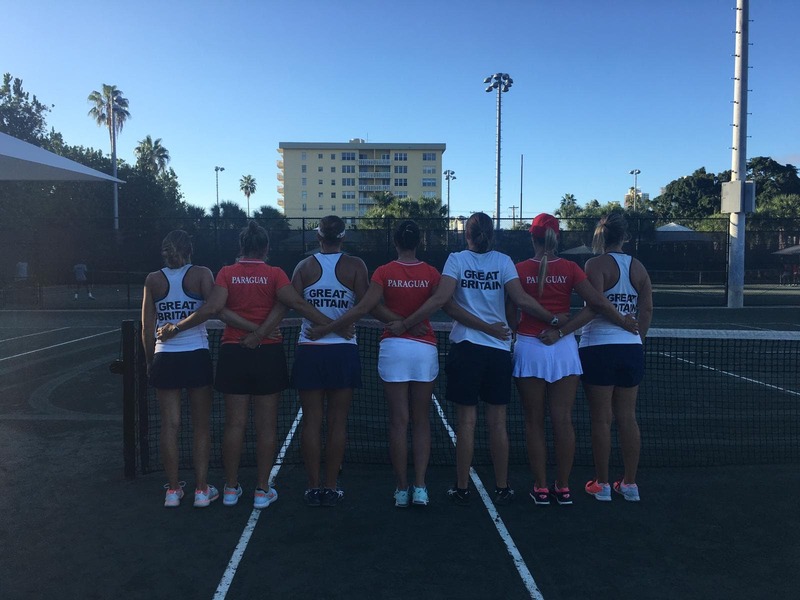 Debbie followed this up with individual matches eventually bowing out against an Estonian player who is ranked in the top 500 so a tough opponent for Debbie. 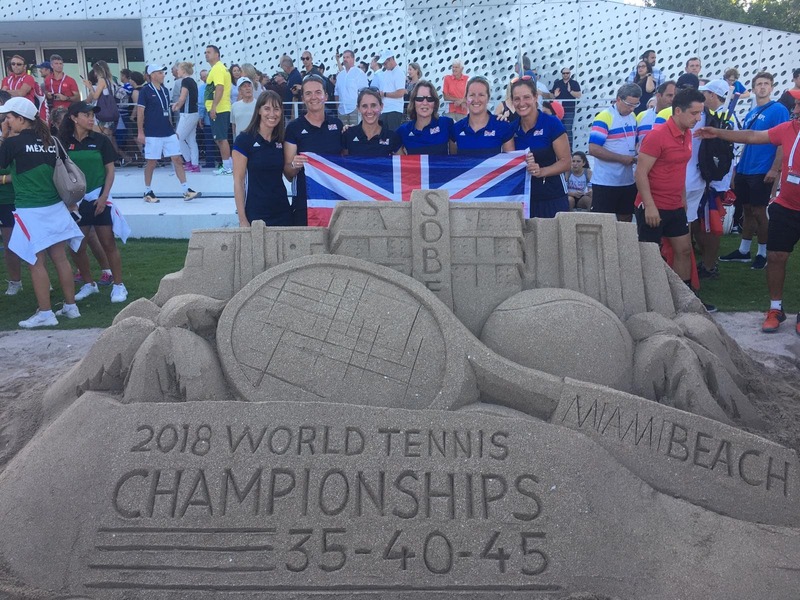 A huge well done Debbie from everyone here at the Club!